Like it, not the snow but the silence. I love a big snow at least once in the season. 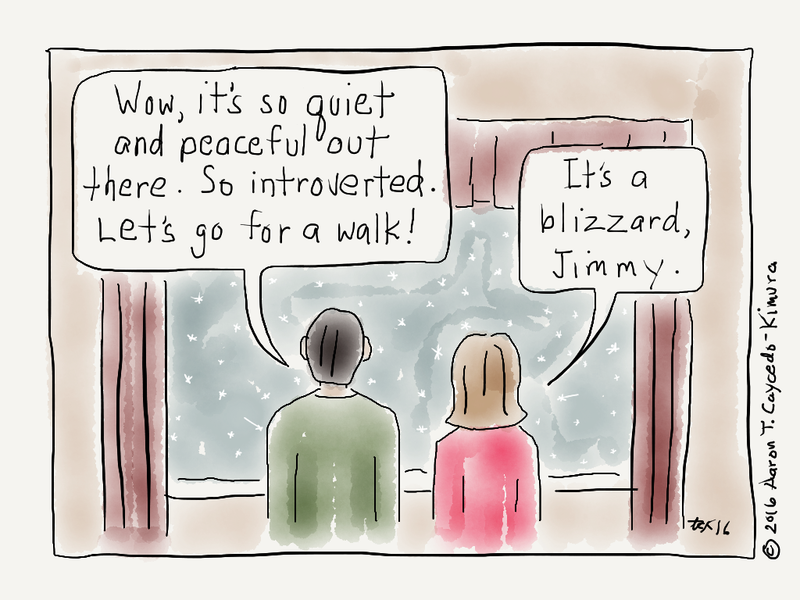 It’s when the entire extroverted world around me comes to a peaceful, quiet stop.